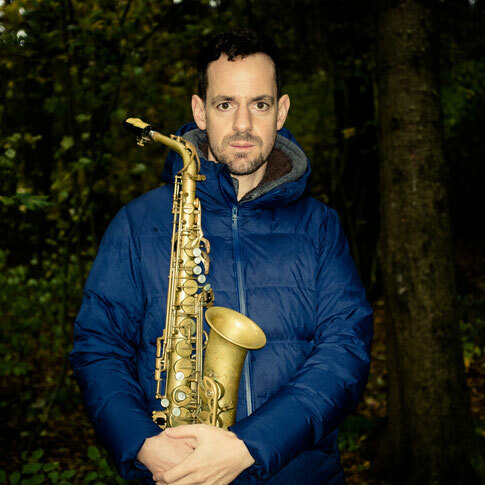 Matthias Kohler jazz saxophone, reeds and composition. Active in Switzerland and internationally. Former Artist in Residence at INSTINC Singapore, Drop, Forge & Tool Hudson NY and Travel & Art in Okubo, Japan. Teacher at the Swiss Jazz School. Check out my releases, bands & projects, videos and more.